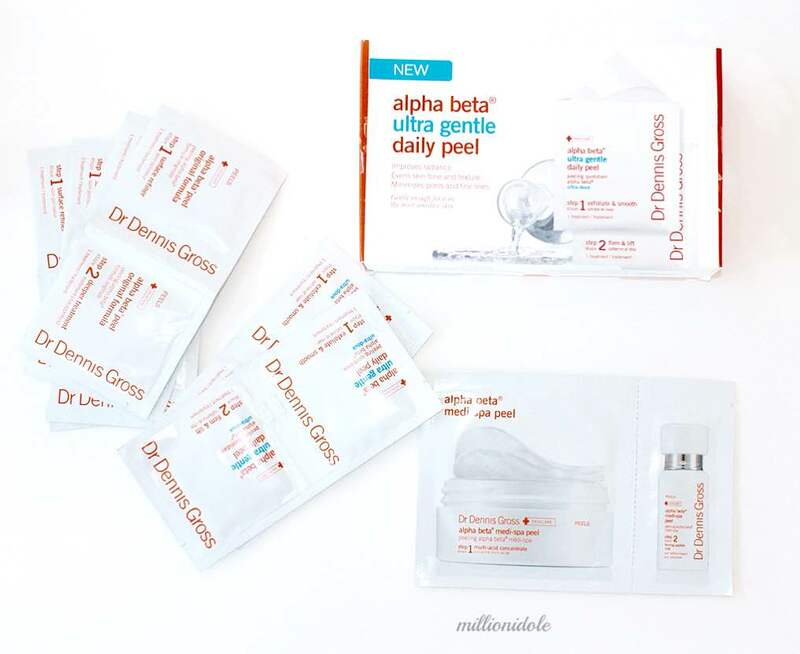 This Alpha Beta® Ultra Gentle Daily (C$110 for 30 treatments) is a daily two-step face peel in pre-soaked pads, which is designed for sensitive skin or for first time users. It contains three gentle acids, ati-ager and soothing botanicals to fight three signs of aging like fine lines, wrinkles, enlarged pores and uneven skin tone. This Alpha Beta peels exfoliates and nourishes to improve the effects of the other skin care products you use on daily basis. Step one is packed with powerful but gentle exfoliation acids and step two controls the alpha hydroxy acid activity and soothes the skin plus gives the skin a soft and luminous texture. -Once a day (Morning or night), apply step one pad to clean, dry skin, using gently circular motions to whole face avoiding the under eye area. -For maximum results wait two minutes. -Make sure to use sunscreen daily since it may increase the sensitivity to the sun. My skin always have been good to me so far, I never had a concern about my skin rather than dryness and a good moisturiser have been my best friend all the time. This was my first attempt on using peels, I was nervous and carious about the outcome especially when it’s directed to not use any kind of product with alcohol. First step really scared me since after applying I felt I burned my skin, especially the skin parts that are sensitive turned out to be red and itchy. I really felt the irritation on my skin but after waiting for two minutes and applying the second treatment, it did really calm my skin and it was a big relieve for me. I did notice the glow on my skin but to be honest I will not try this on my skin again not because it’s a bad product or it’s not working, but because I don’t want to make my skin more sensitive. 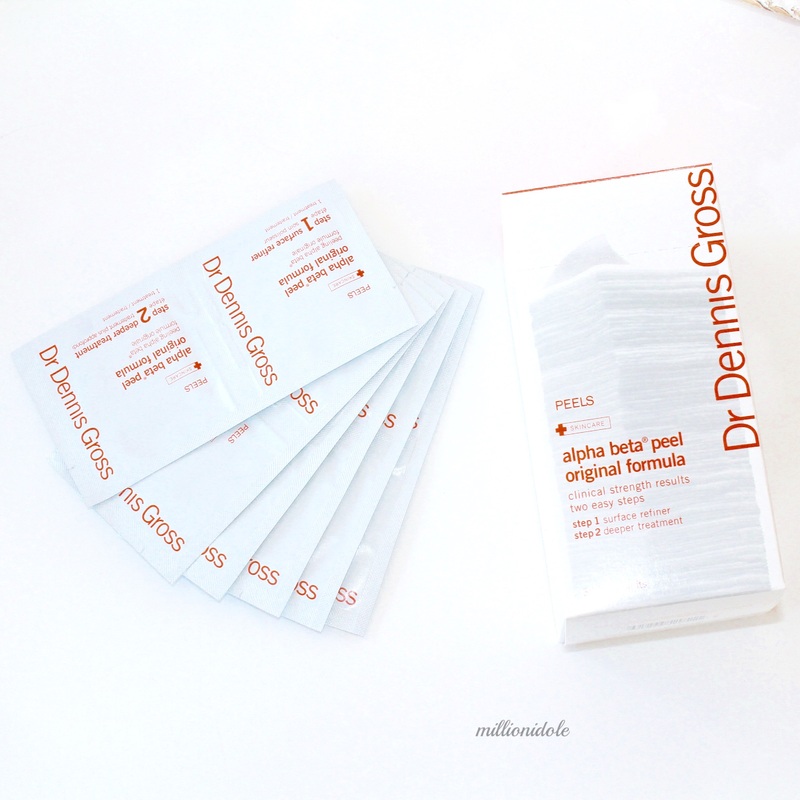 The peels definitely works, but since I am really picky on what I feature on this blog, I really want to make sure the product works and don’t have any side effects either. I would suggest to definitely try before you purchase the product, since they have a high price tags and try to start with the Alpha Beta® Ultra Gentle Daily peel even if you have a normal skin texture, where the risk of sensitivity and sunburn is lower. The Alpha Beta® Ultra Gentle Daily is available at Sephora in stores and online.